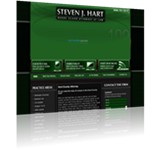 On this page, you will find a list of Rhode Island car accident attorneys who may be able to handle your claim. Their qualifications vary, as do their specific services. We recommend contacting at least three different firms if you are searching for a competent lawyer to handle your Rhode Island car accident claim. You may have unique concerns or matters that are important to you that you wish to see in your legal representation. You will also be working closely with your attorney, so it is helpful to choose someone you feel comfortable with. 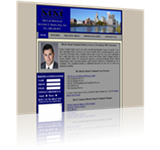 Click on the listings below to find a Rhode Island law firm to handle your case.